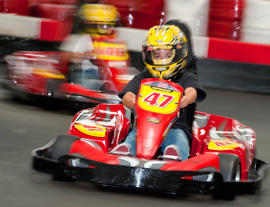 Discover fast, fun competitive, and exciting indoor go-kart racing with an authentic European Motor sport feeling at K1 Speed-the largest indoor karting facility on the West Coast. 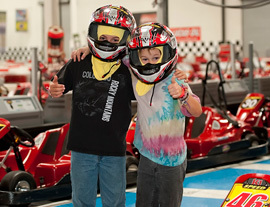 The flagship K1 Speed (six are now open) is housed in a 75,000 square-foot building with 60,000 square-feet of track area (the longest single track on the West Coast). 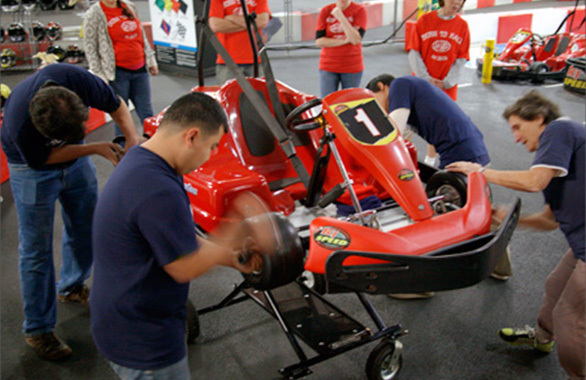 The Italian electric Pro Karts are the finest made with 20-horsepower emgoms amd zero emissions. 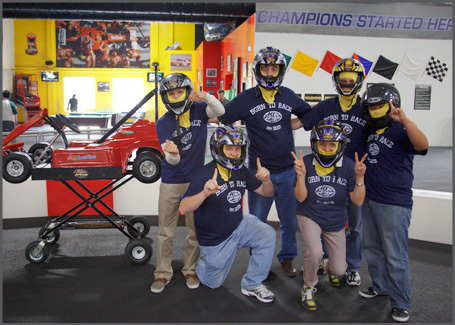 All necessary gear is provided and a game room is available on site with the latest racing simulators, pool tables and other popular games.